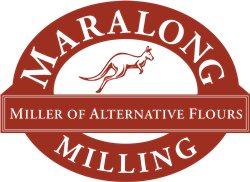 Maralong Milling, the finest miller of alternative flours, has a state of the art operation which allows us to supply customers with the finest range of milled grains, legumes & seeds available. Produced in a dedicated gluten free mill, flours are available in 25kg bag and 1 tonne amounts, specifically for manufacturers and the food service industry. 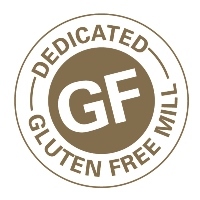 Maralong Milling can produce a large range of Gluten Free products. Please contact us for more details. Available in commercial quantities only. Please contact Maralong Milling direct.